Author: Municipality of Sofia. Licence: All rights reserved. 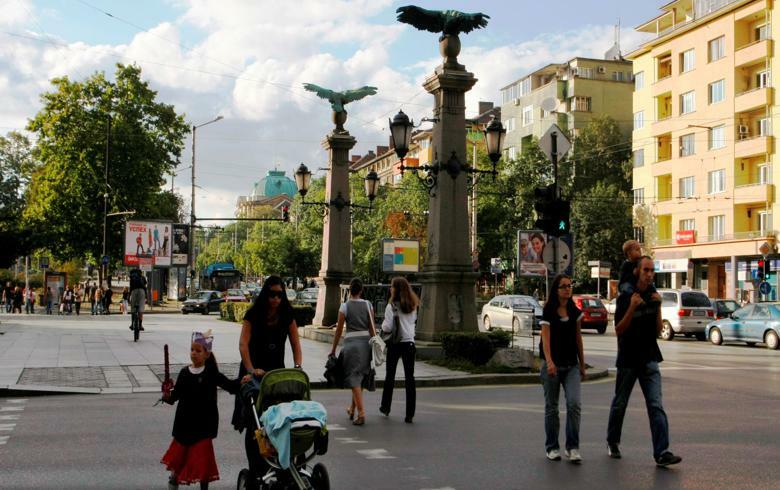 SOFIA (Bulgaria), March 20 (SeeNews) - Hourly labour costs in Bulgaria rose by 5.1% year-on-year in the fourth quarter of 2018, the National Statistical Institute (NSI) said on Wednesday, citing preliminary data. Salary costs rose by an annual 4.8% in the October-December period, while other labour costs increased 6.8% on the year, NSI said in a statement. Hourly labour costs rose the most in industry - by 7.7% on the year, followed by services and construction, with annual increases of 3.6% and 2.2%, respectively. In terms of economic activities, the highest growth rate, of 11.6%, was recorded in the information and communication segment, followed by electricity, gas, steam and air conditioning supply with an 11.3% rise. The country's gross domestic product per person employed rose by an annual 3.2% in 2018, according to preliminary data from the NSI, announced earlier this month.